The film starts in a coastal state of Goa, a strange noble town called Vasco, named after Alberto Vasco, the richest man who used to live in Vasco in 1958 but has now died. The film then drops to Vasco, Goa, 1980, where there are two gangs who rule. Gang no. 1 called the Bichoos (Hindi: Scorpions), who are Hindus, while Gang no. 2 is called Eagles, who are Christians. 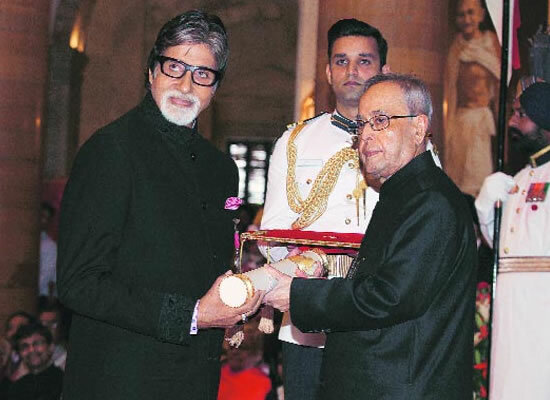 The plot bears uncanny resemblance to West Side Story.The Bichoo gang's leader is Prakash (Sharad Kapoor), while the Eagles are led by Max (Shah Rukh Khan). They are all enemies, they fight, run, chase, and beat. But they are usually stopped from fights by Father Jacob, or the Town Inspector (Sharat Saxena). One day Prakash's brother Rahul (Chandrachur Singh) comes to visit after 2 years, who is a master-chef working in Mumbai. 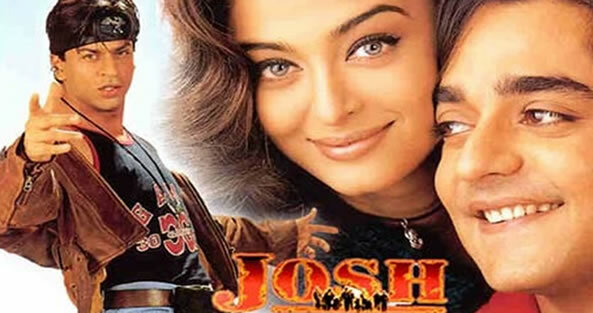 Rahul loves Goa the more he sees of it, and as he tours around Vasco, he meets Shirley (Aishwarya Rai), the twin sister of Max and he falls in love with her straightaway. Tabu's digital debut with Mira Nair's directorial? 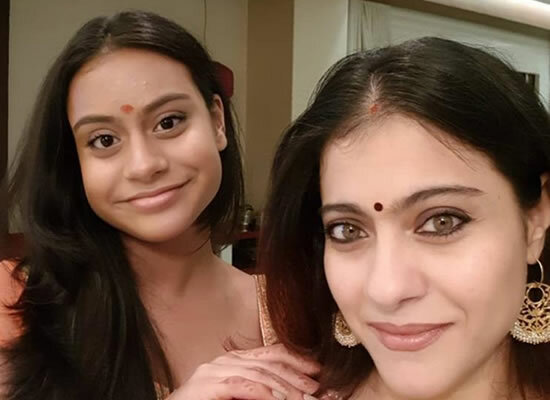 Kajol opens up about her daughter Nysa's Bollywood debut! 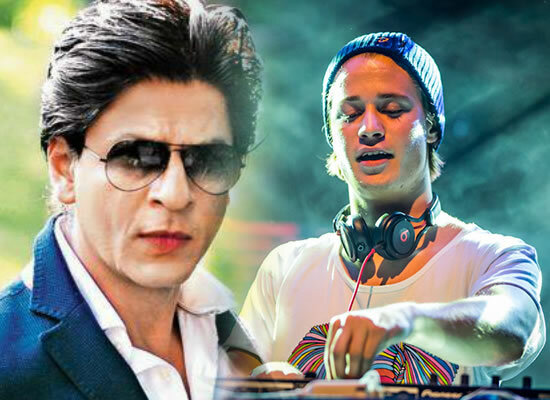 Shah Rukh Khan is a big name all over the world, says DJ Kygo!